These photos were from a mentoring session with Natalie McDowell Photography in October of last year. In the morning we used natural light and in the afternoon studio light. It reminded me so much of the frustration of natural light, and the consistency of studio light. I still have a couple of spaces left for mentoring this year if anyone is keen to take their newborn photography to the next level. You can check out my website to find out more details, and read reviews of my mentoring on there. 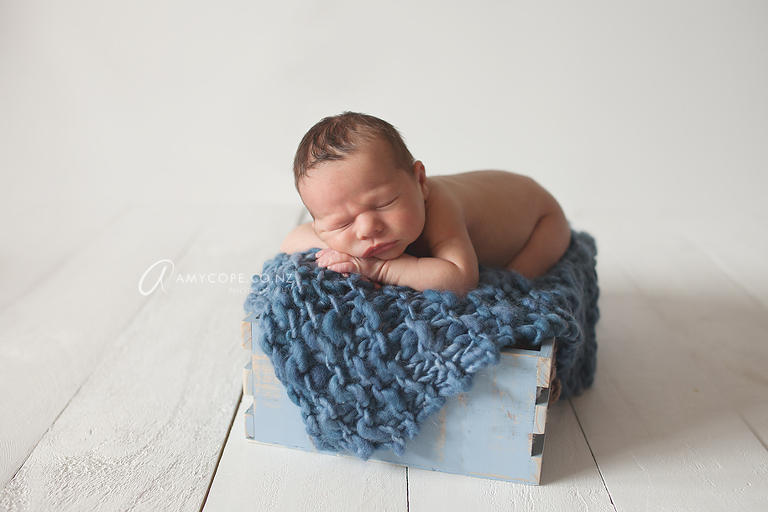 This is Elijah, he was 7 days for his session. His session was shot with natural light. 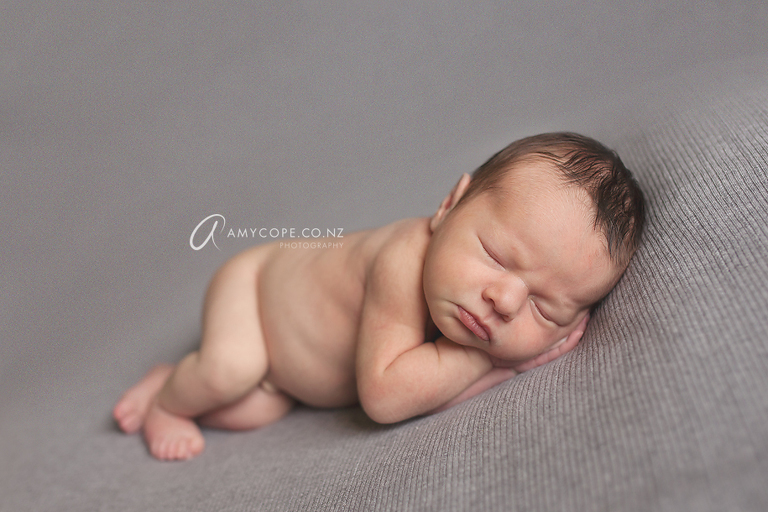 This is Beatrix, she was 7 days for her session, and this was studio light.